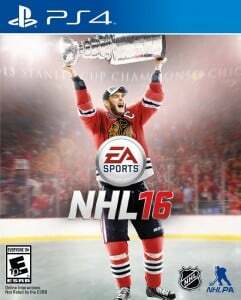 Today, Amazon is running a great deal on NHL 16 for Play Station 4! This fun game typically sells for $59.99, but today it is on sale for $39.99! This might make a great Christmas or holiday gift for the hockey fan in your family. This special offer is only valid today, so don’t miss out!